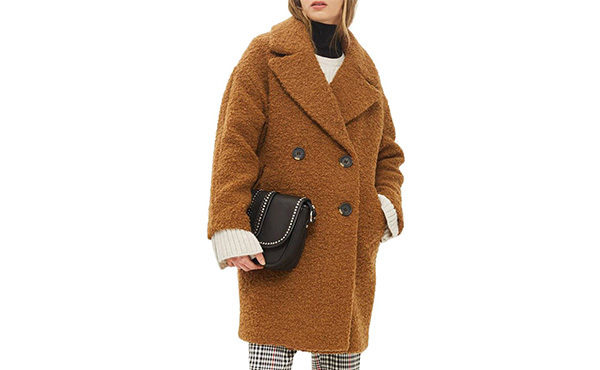 Oversize bouclé to keep you extra cozy. 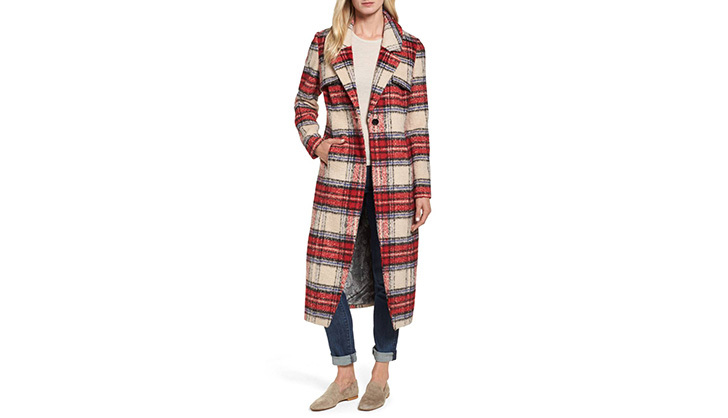 Plaid: No longer reserved for private-school uniforms. 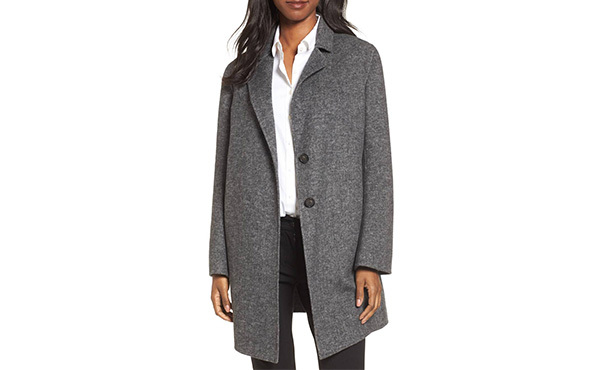 The coat that will help you outsmart the weather. 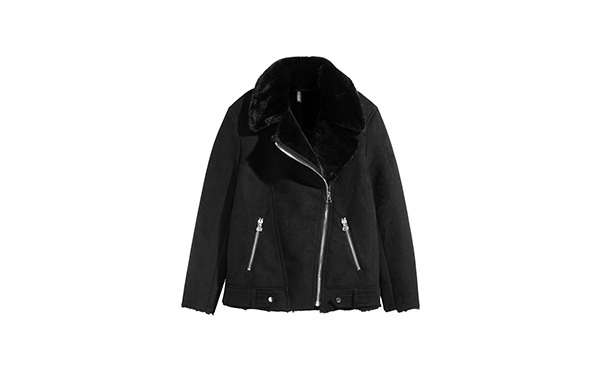 Wear it over a button-down and jeans or a slinky black cocktail dress. 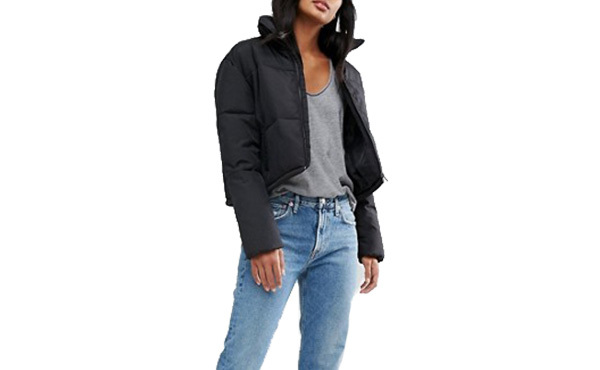 This chic topper provides a lightweight layer for these in-between months. 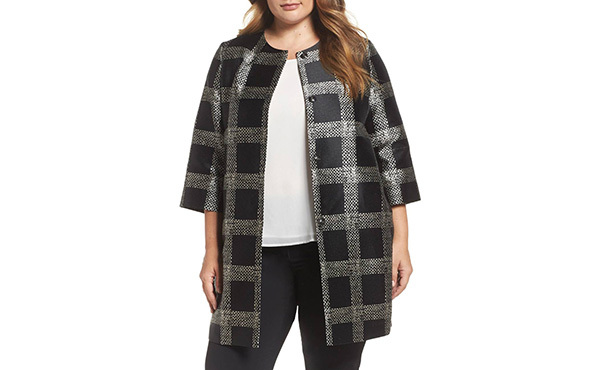 What used to be synonymous with Joan Rivers and Cruella de Vil is now incredibly versatile and super fun to wear. 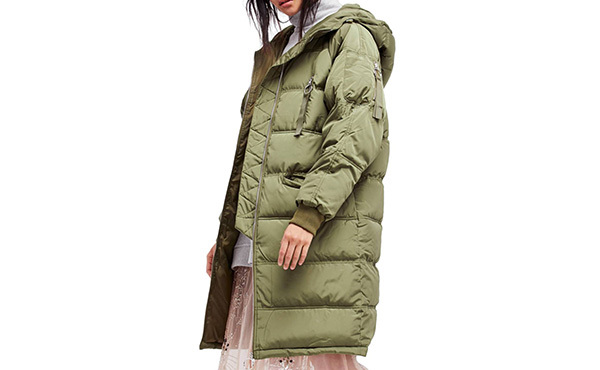 Padded jackets transitioned from “ski enthusiast” to streetwear last year, and this season’s offerings are even better. A classic silhouette you can wear with everything and to everything. You’ve had your eye on the Acne version for months. 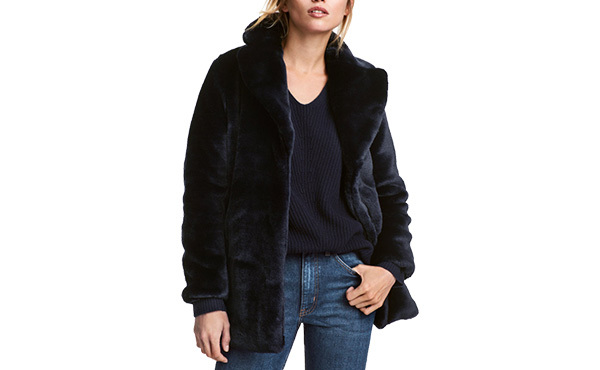 But the faux fur and price tag on this guy make it a no-brainer. 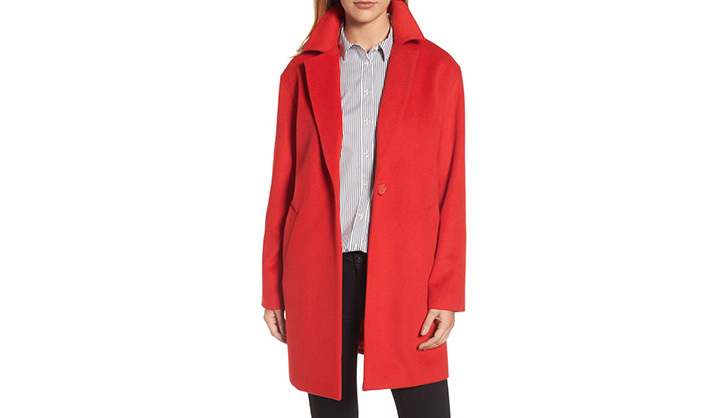 A pop of red is exactly what you’ll need to pull through the January doldrums.